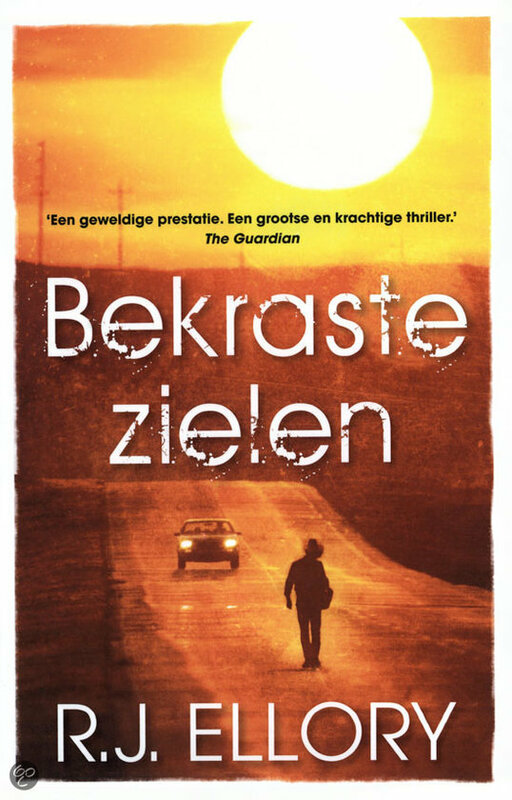 Bekraste Zielen: What a wonderful book ! Story is breathtaking and almost all characters uniquely warm sketched. Soooo thrilling ! Thank you, Paul! That is really, really appreciated! I am so very happy that you enjoyed it.